I’ve been called the down-to-earth dog-lover. Partly because I’m not afraid to get dirty to get the shot, but mostly because of my whole-hearted approach to pet photography. For me it isn’t simply about posing a pet and taking a photo. It’s about capturing their personality, finding those little nuances that make them unique and telling their story in just one snap. And while I love photographing all animals, I have a deep passion for dogs. Big ones, small ones, loved ones and those needing to find love in this world. 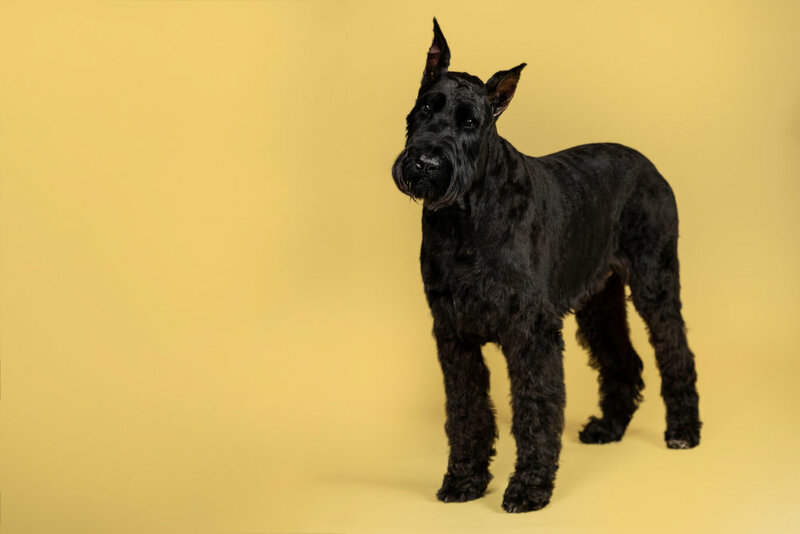 Known for their coffee-table book, Tails of Adelaide, award-winning Adelaide Dog and Equine Photographer, Bitsa Bernard Photography, captures the true personality of your furry friend and that special connection you have with them. Award-winning Melbourne Pet Photographer, Caitlin of Ragamuffin Pet Photography, is renowned for her patient and natural approach to soulful animal portraiture. Lunatik Pet Photography is about capturing your best friends unique personality in a low pressure, no fuss, fun way. I have a passion for animal rescue and dedicate many hours to helping homeless pets find forever homes, and I'm proud to be a member of HeARTS speak. We are local photographers based in Phillip Island, Victoria. We specialise in pet photography and would love to meet you and your best friend! I am a BC Pet Photographer who has enjoyed photography for a long time and I have loved animals all my life. I love that I can combine the two and give people fun, vibrant, classic images of their pets for them to enjoy for a lifetime. Natural light, on-location professional pet photography located in beautiful Vancouver, BC, Canada. Karen lives in the heart of Ontario's Wine Country. She works with people who are kookoo about their pets at locations that are special to them or, if they prefer, at her exclusive winery locations. Her images tell stories that document an animal’s essence, with honesty and a sense of humour. She is also the creator of the "Winery Dogs of Ontario" calendars…because dogs and wine go together like oysters and champagne! 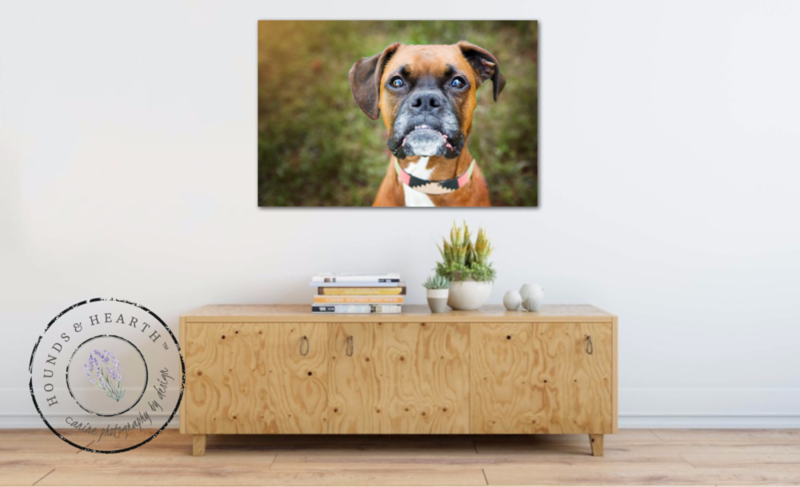 Tracy Munson Pet Photography in Moncton is focused on having fun with your pet while creating stunning art pieces that will bring you joy for a lifetime. Pet photographer from The Netherlands. Dog and equine photographer based in the beautiful county of Rutland. Capturing beautifully curated images of you and your best friend. Esther Marie is an equine and pet portrait photographer who is known for her ability to capture beautiful, natural photography which evokes all the emotions & special bonds that we share with our pets & horses creating timeless photography for you to hold dear to your heart. Esther is also passionate about creating fine art equine photography for personal fine art commissions for horse owners to treasure and for exhibitions featuring Esther's latest projects around the world. Let's create art with your best friend and have images to cherish forever. 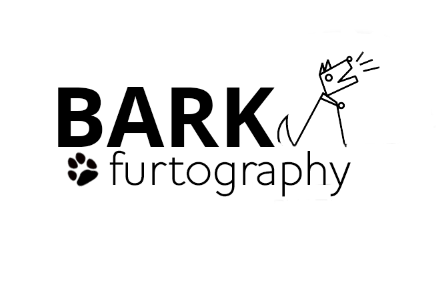 I have more than 10 years experience working with dogs and would love to work with yours to create imagery to fill your home and make you smile. As a Georgia Dog Photographer, I serve the metro Atlanta area and East. Let's plan a custom session for your dog today. I offer lifestyle, event and portrait pet photography. 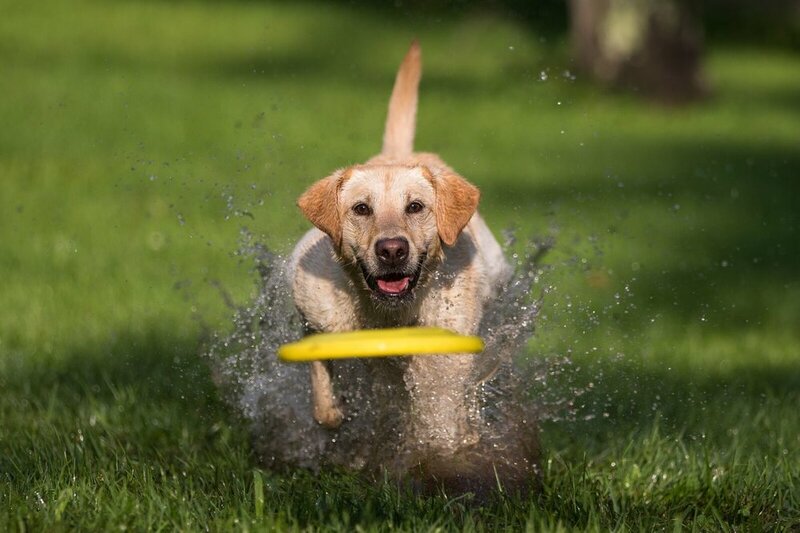 I shoot portrait work outdoors or in studio and love to photograph fast-paced dog sports like agility, hunt test, dock jumping and disc- action is my favourite type of photography! I specialize in capturing sweet images of our very best friends....our pets! A day spent photographing animals is a day well spent. I am ready to go either in my Martha’s Vineyard, MA studio or outside on location, whatever suits your style and your pet. I also love creating whimsical digital composite photos, as well as POPART and Fine Art farm animal photography. Passion. Joy. Creativity. Welcome to pet photography as it should be - full of passion, joy, and creativity - and focused on you, our honoured clients. We offer unique pet portraits with personality. New England based professional pet photography! Creating art inspired by the unique bond you share with your dog. For every client my main goal is to capture the unique personality of his or her best friend and preserve wonderful memories in the perfect artwork for their home. Outside or in the studio - whatever your preference. I’m a border collie by nature, focused and fun all at the same time! I am a natural light and studio pet photographer in northeast Ohio that specializes in bright, colorful portraiture for pet parents. I specialize in creating fine art out of tail-wagging experiences. Our furry family members deserve to be treated as the treasures they are in our lives and I enjoy capturing your special connections in the most authentic and artistic way possible so that you receive timeless pieces of art to cherish and display. Professional Certified Photographer providing pet photography services in the Washington D.C. Metro. Noses & Toes Pet Photography, serving Eastern Washington and North Idaho, helps you tell the story of how Daisy or Scruffy fits into your family. The Spokane Dog Photographer showcases your pet and the connection you’ve discovered. Hounds and Hearth transforms homes into havens by offering uniquely crafted photo sessions with a touch of interior design. Pet photographer based in Stevens Point, serving Central Wisconsin. Your Pet Photographers Club membership includes a Profile Upgrade! photo and Search Engine Optimised link.